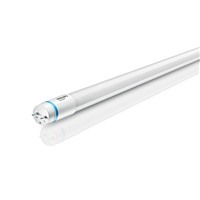 The Light Bulb Shop | LED Tubes to replace Fluorescent Tubes. Can only be fitted to fittings which have switchstart / conventional / magnetic control gear. 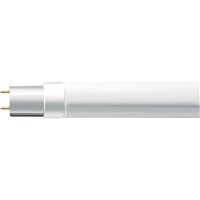 Cannot be used with electronic control gear|Replace old 18W, 36W and 58W fluorescent tubes.